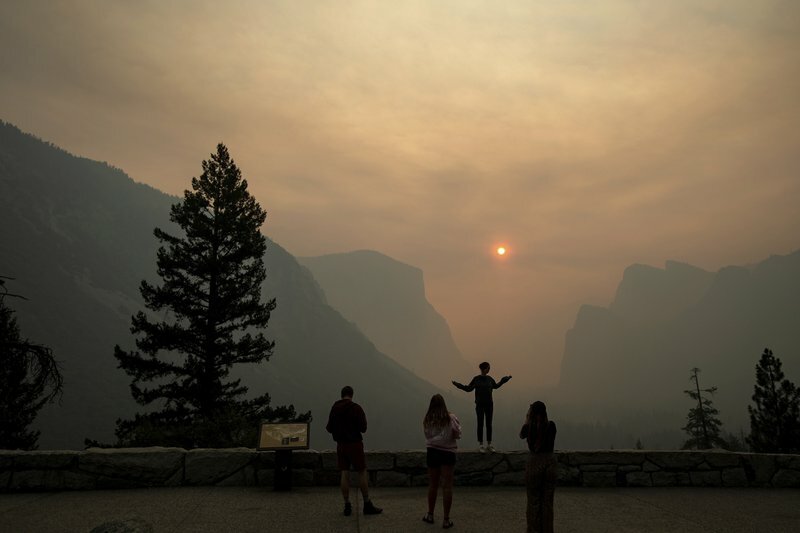 Yosemite National Park’s iconic cliffs are shrouded in so much smoke from nearby wildfires that the air quality is worse than anywhere in America and is rivaling Beijing. 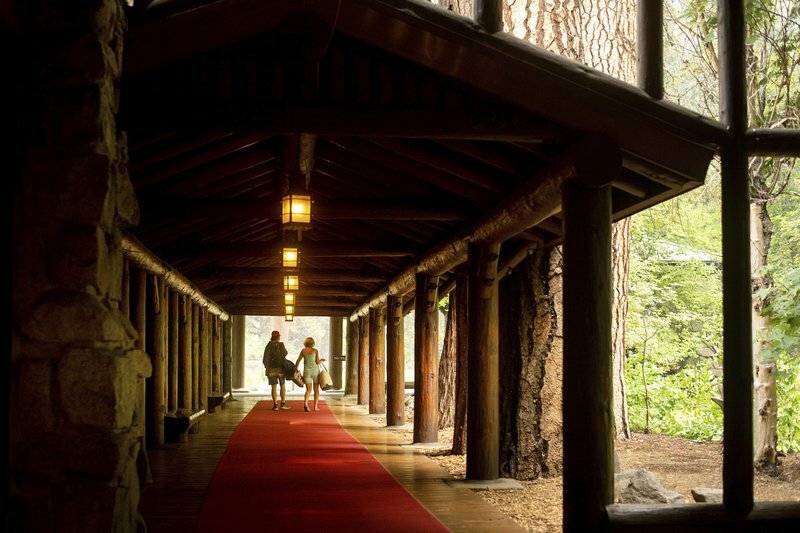 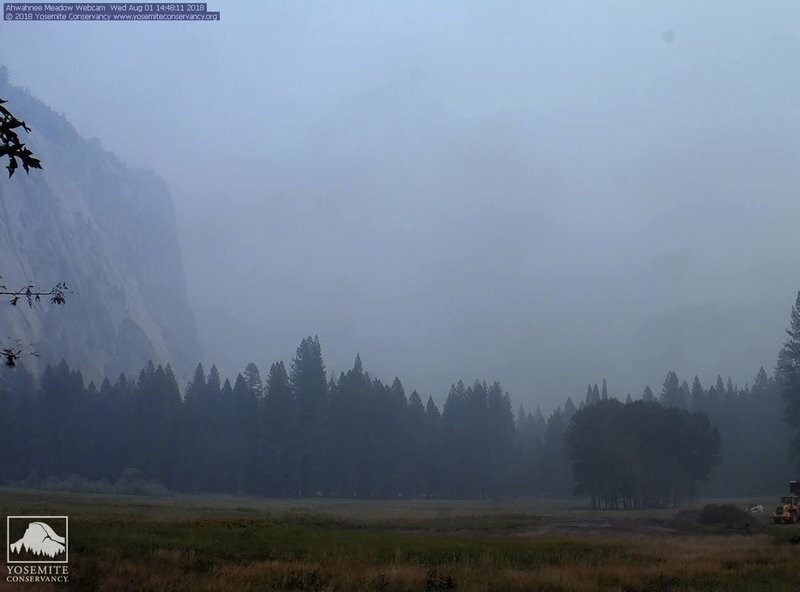 [post_ads]The unhealthy haze prompted officials to close the scenic Yosemite Valley and other areas on July 25 along with hundreds of campsites and hotels in what has become the park’s longest closure in more than two decades. 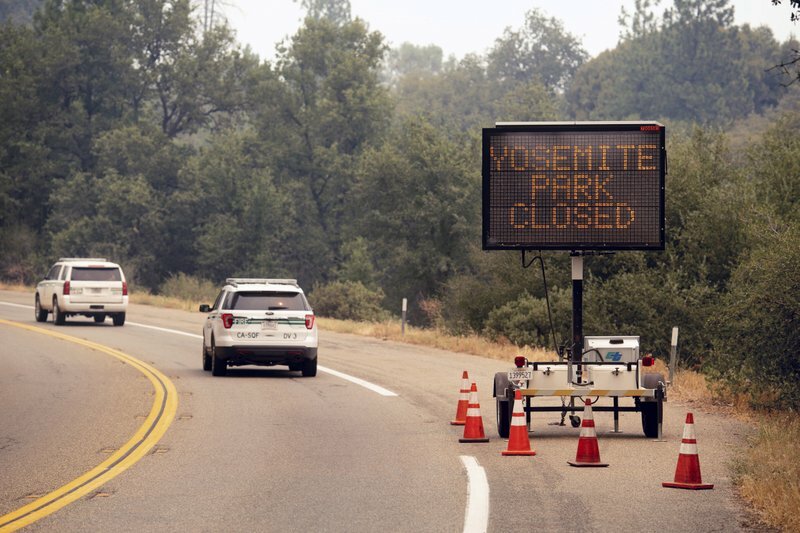 Officials say they tentatively plan to reopen Monday after a 12-day closure but will reassess this weekend.